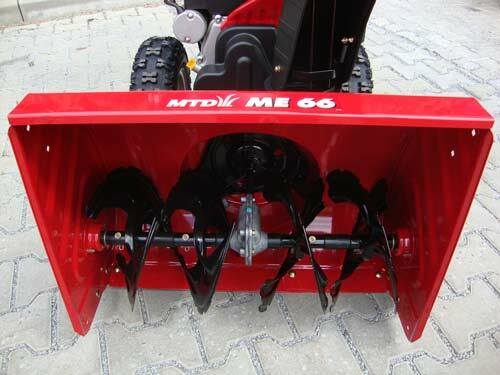 The new MTD snowblower ME66 is equipped with an instrument panel as well as with 6 forward gears and 2 reverse gears. 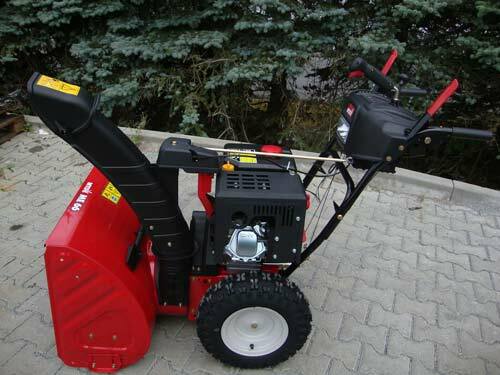 The gear lever on the dashboard simplifies operation. 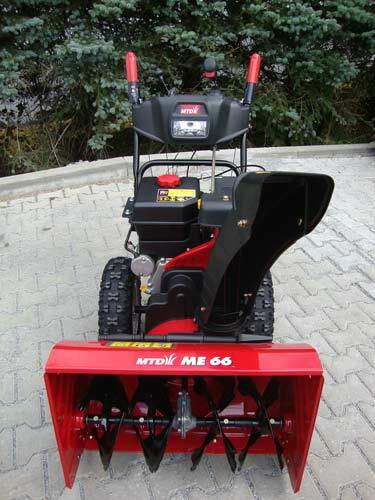 Snow Thorx 80 4-stroke OHV engine.